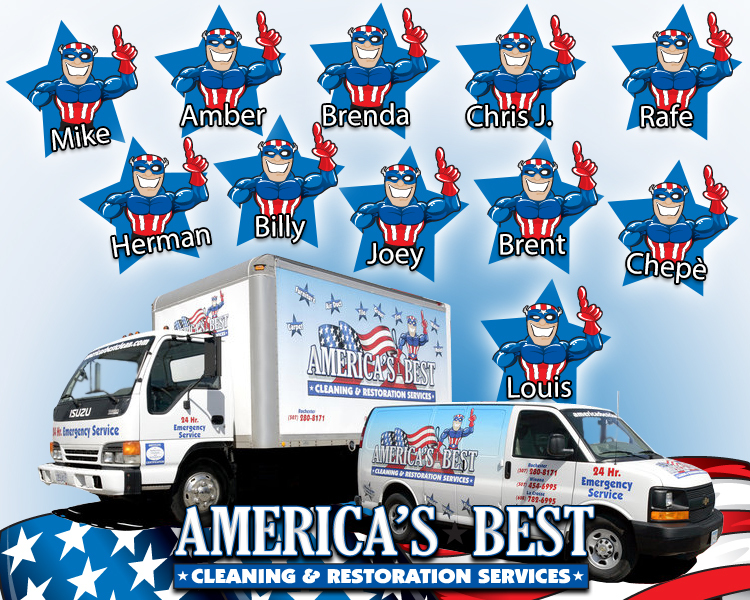 America's Best Cleaning & Restoration Services, Inc. has been family owned and locally operated for over 27 years serving the Rochester, Austin, Owatonna, Winona, La Crosse and surrounding areas. Not only do we clean carpets, we do so much more by creating a healthier living environment for your family. Mike Thompson established a cleaning and restoration business in 1987 and has brought America's Best Cleaning & Restoration Services to one of the elite Cleaning & Restoration companies in the area. America‘s Best Cleaning & Restoration Services is committed to the highest level of Service for our Valued Customers in South East Minnesota and South West Wisconsin. America's Best Cleaning & Restoration Services have added additional services of 24-hour emergency water clean-up, mold remediation, fire restoration and board-up. America's Best Cleaning & Restoration Services has over 27 years of expertise and is certified by the IICRC.